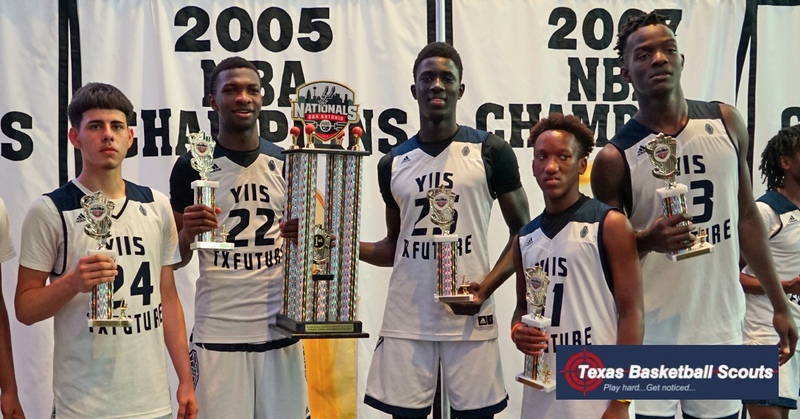 Championship game highlights of the YIIS Texas Future from this year’s Spurs Nationals, youth basketball tournament. 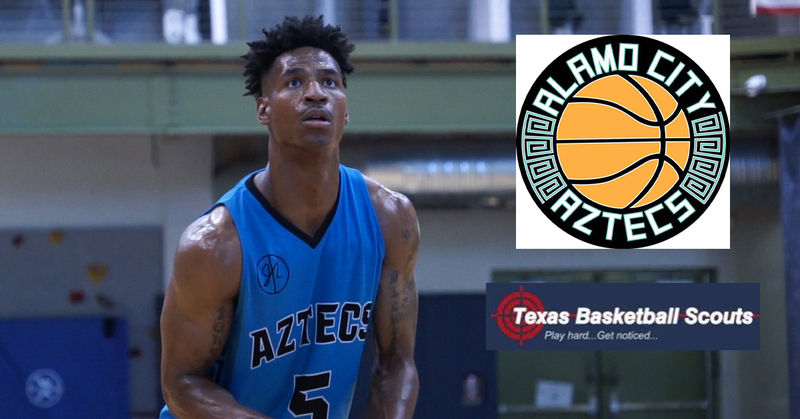 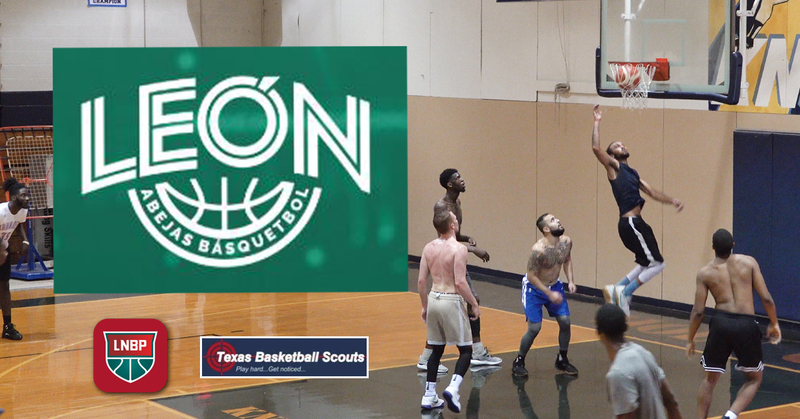 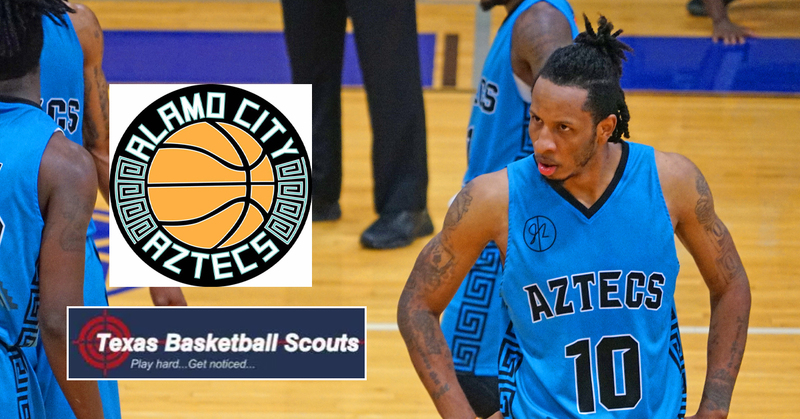 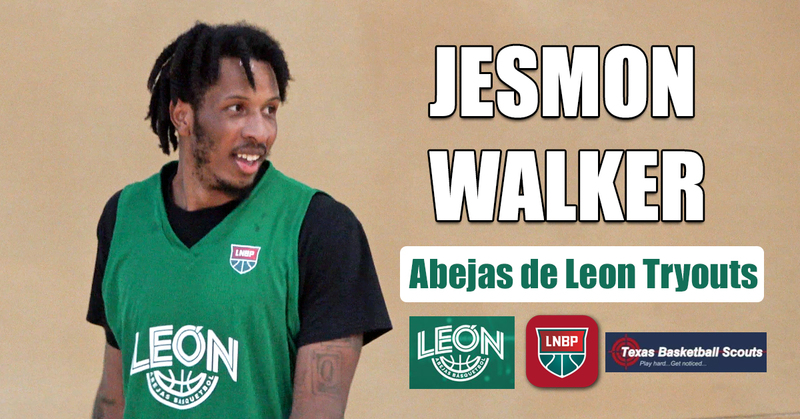 Game highlights of the Alamo City Aztecs from the Conference Championships on July 1, 2018. 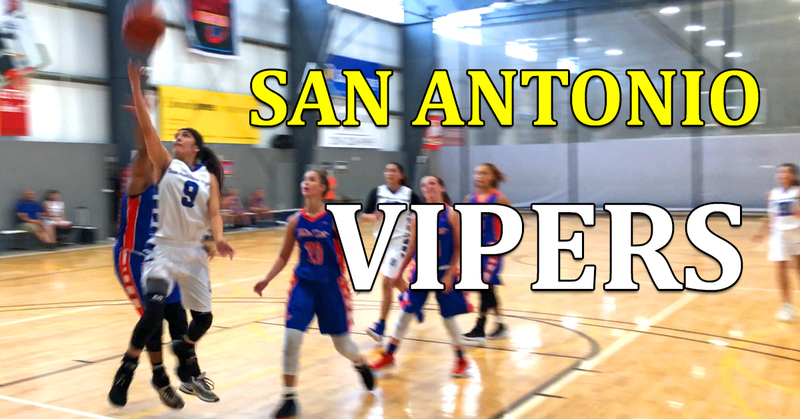 Basketball game highlights of the San Antonio Vipers at the Alamo City Roundball Classic. 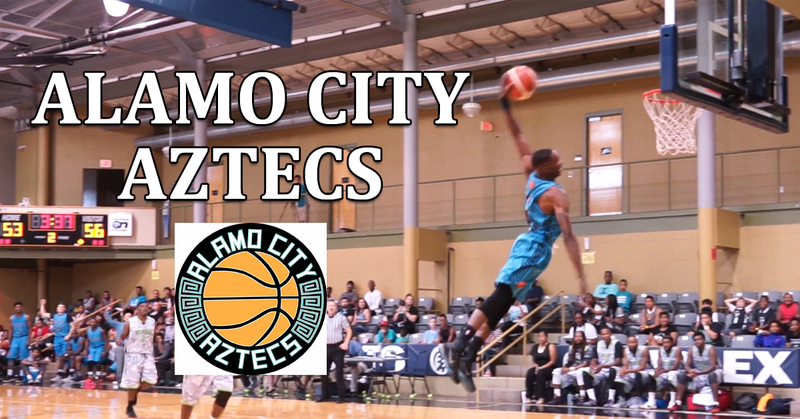 Game highlights of the Alamo City Aztecs from their game against DFW United on Sat. 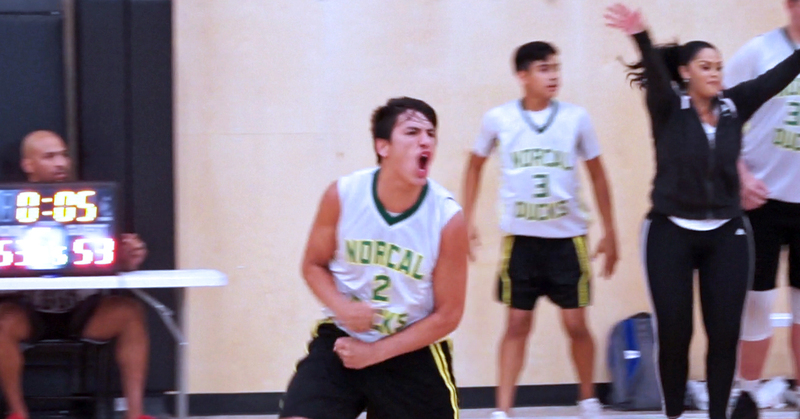 June 9, 2018. 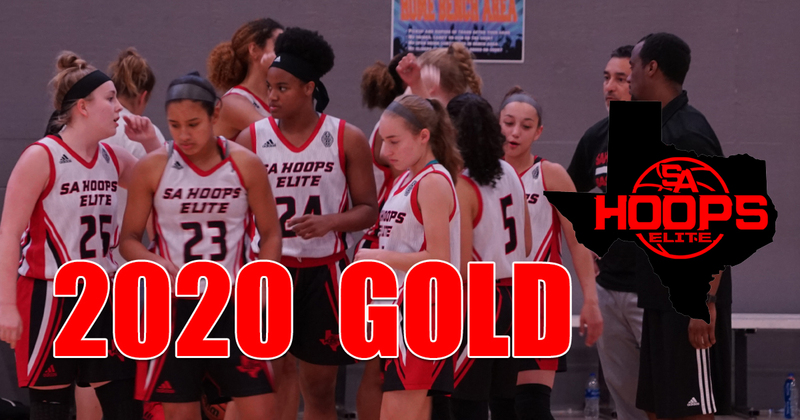 Highlights of the SA Hoops Elite Girls Basketball team from May 6, 2018. 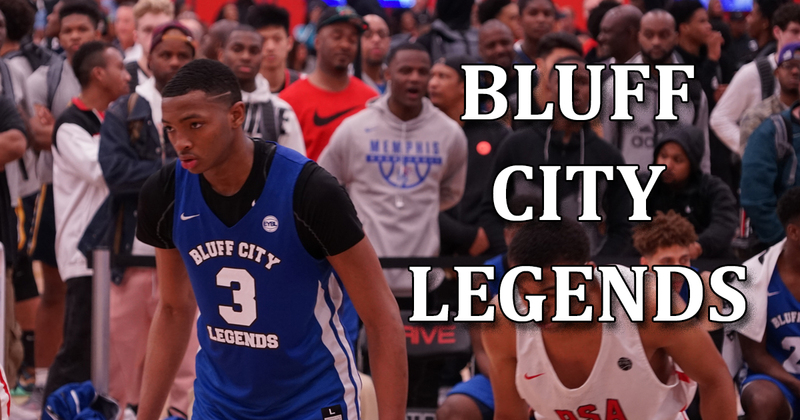 Highlight video of the Bluff City Legends 17U from their win against the PSA Cardinals at the Nike EYBL 2018. 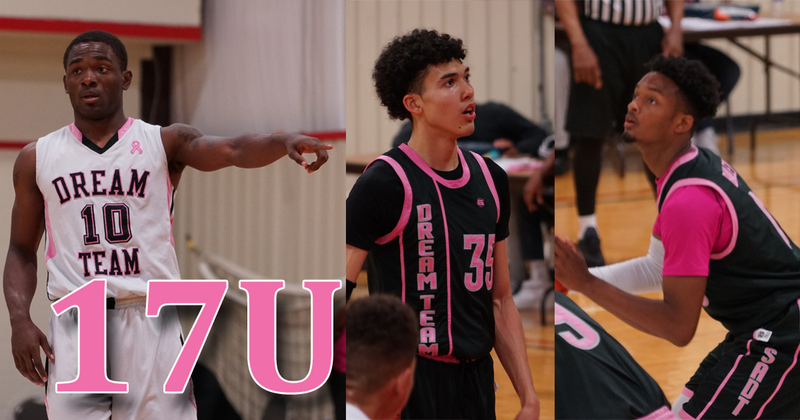 Highlight video of the San Antonio Dream Team 17U recapping the “Off Da Hook” basketball tournament. 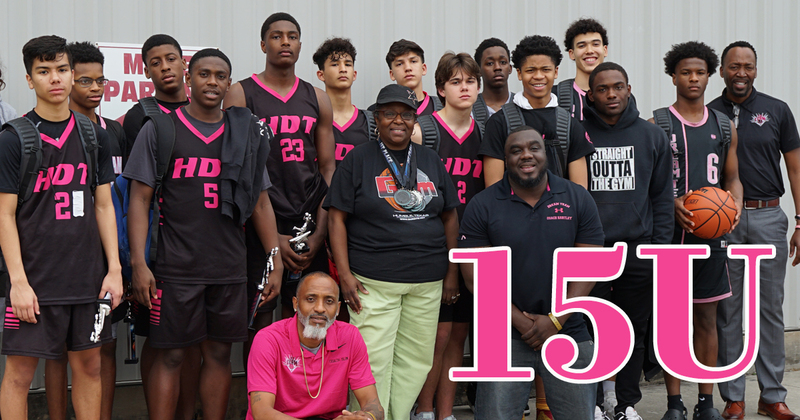 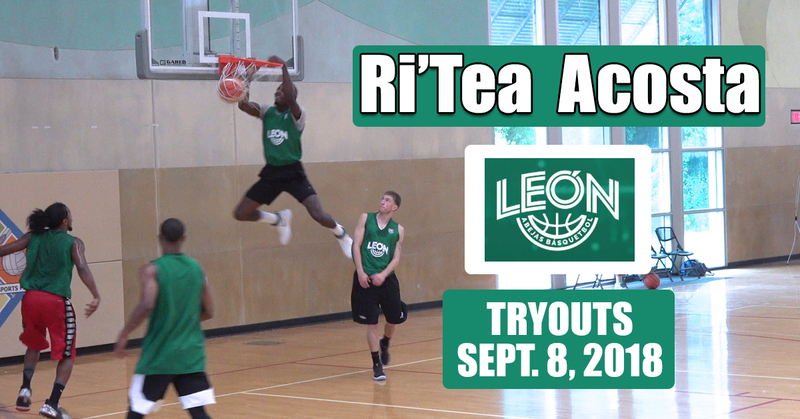 Highlight video of the San Antonio Dream Team 15U at the “Off Da Hook” basketball tournament. 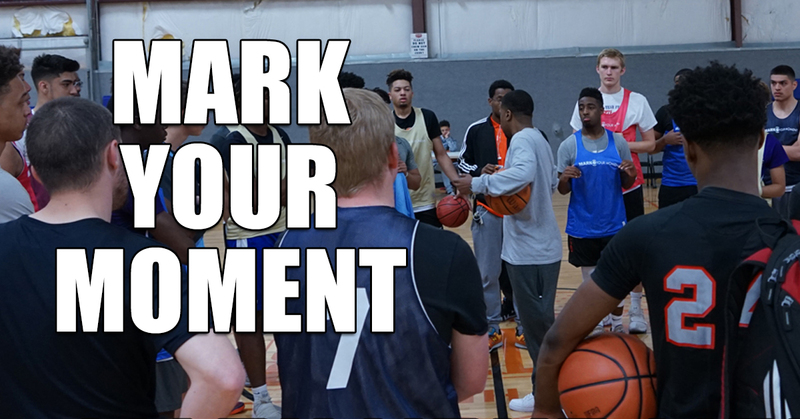 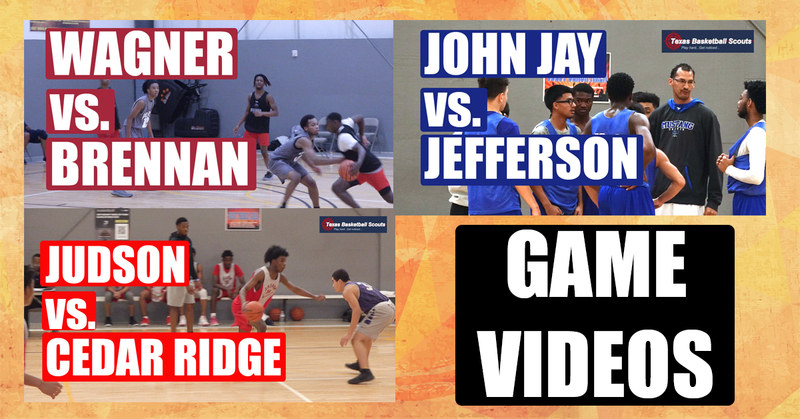 Check out these player highlights from the “Mark Your Moment” basketball showcase that was held on April 1, 2018.